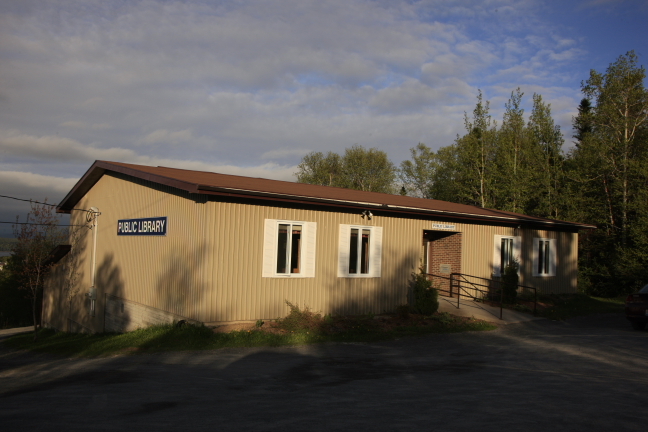 The Clarenville Public Library is a member of Newfoundland & Labrador Public Libraries. Newfoundland & Labrador Public Libraries work to ensure that library materials, free access to the Internet and programs are available to meet the needs of the Province’s people. The Clarenville Public Library offers a variety of programs for children, teens and adults. Check the Clarenville Public Library Facebook Page for more information on events and programs.